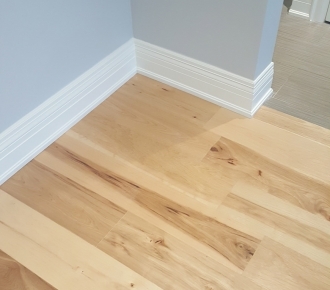 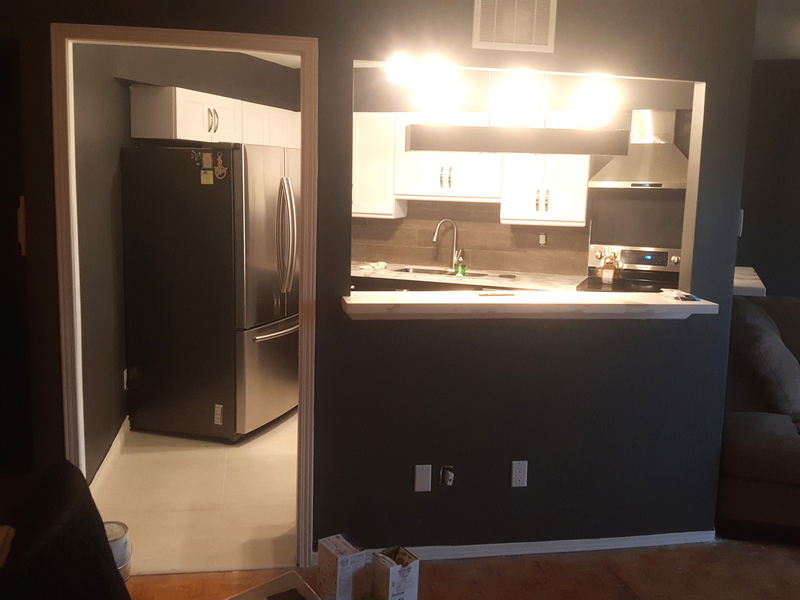 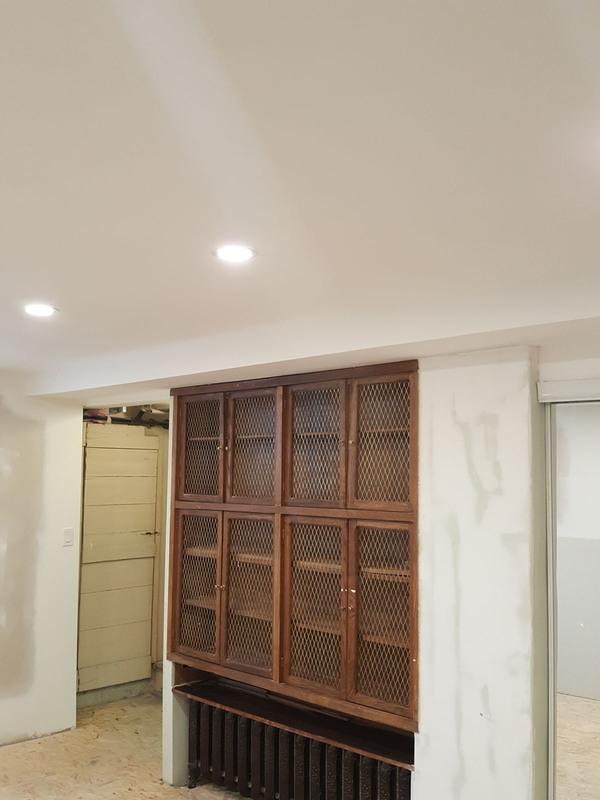 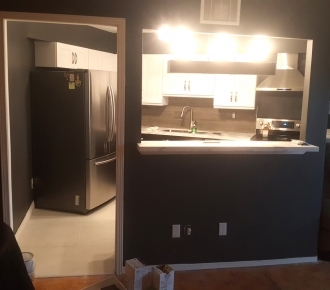 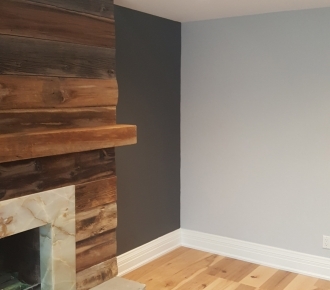 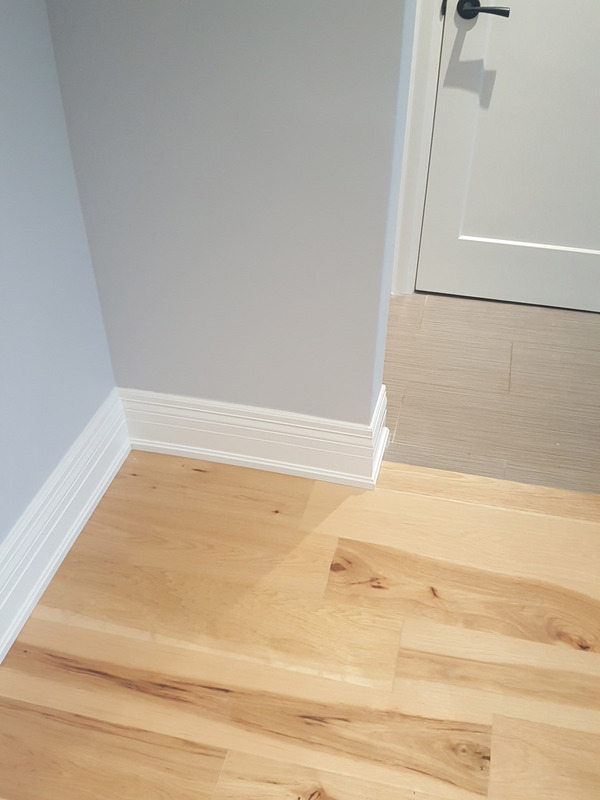 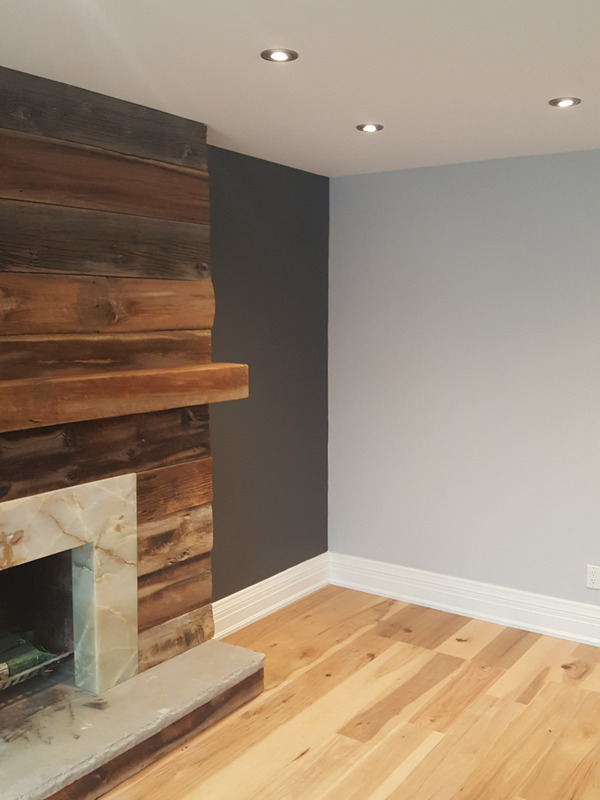 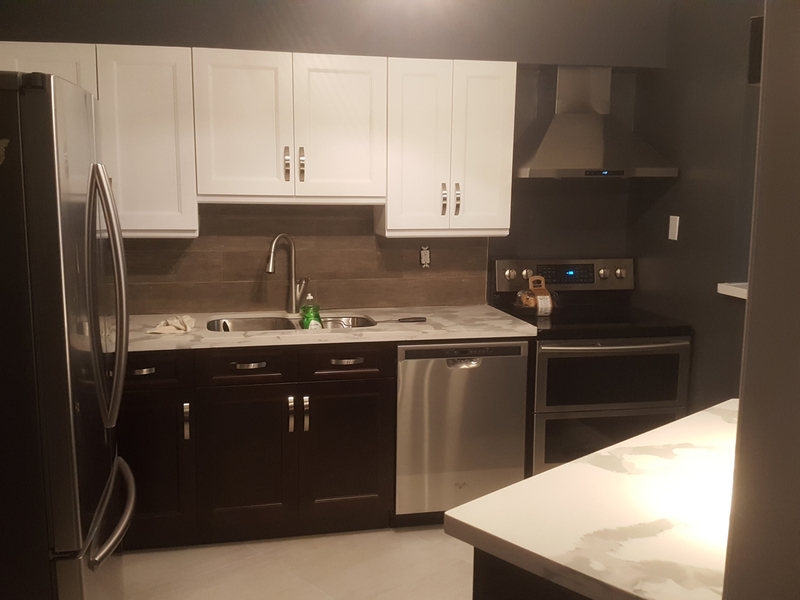 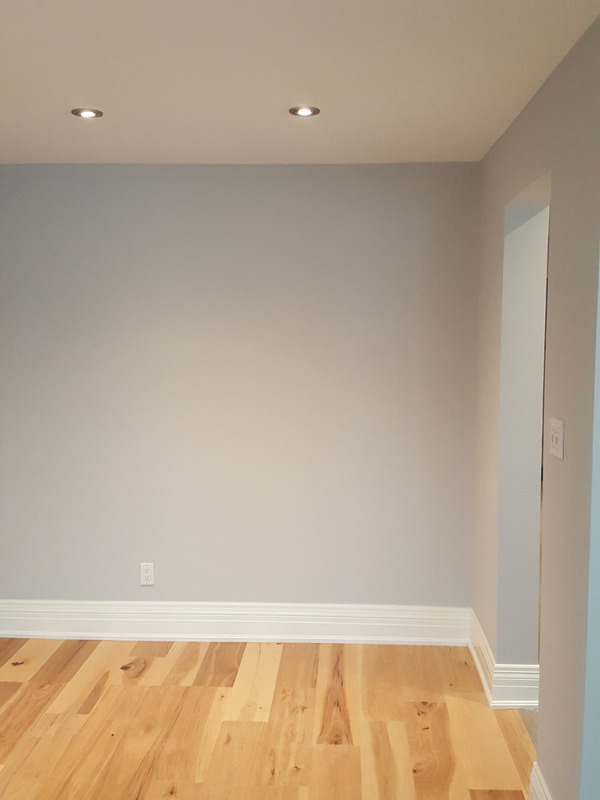 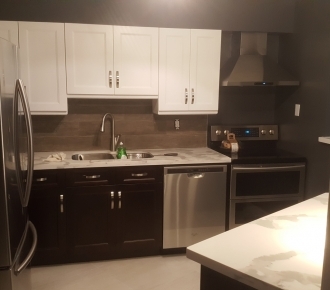 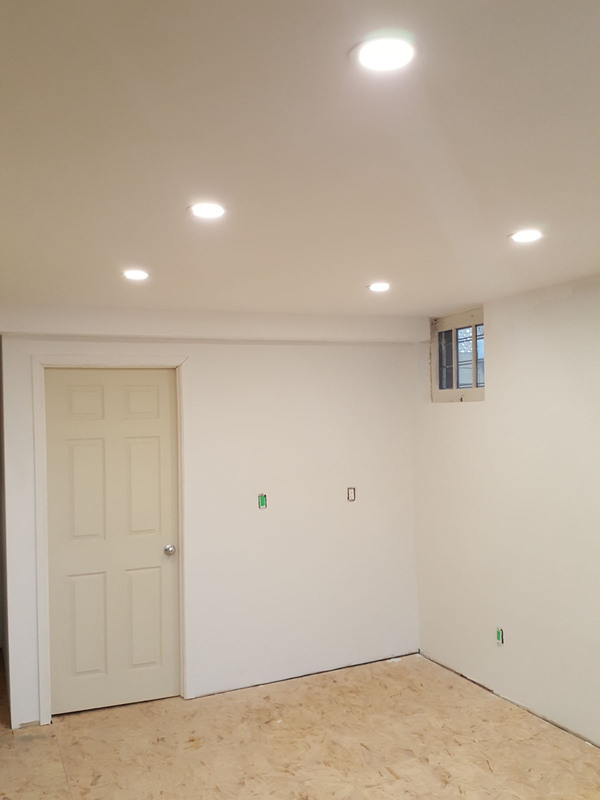 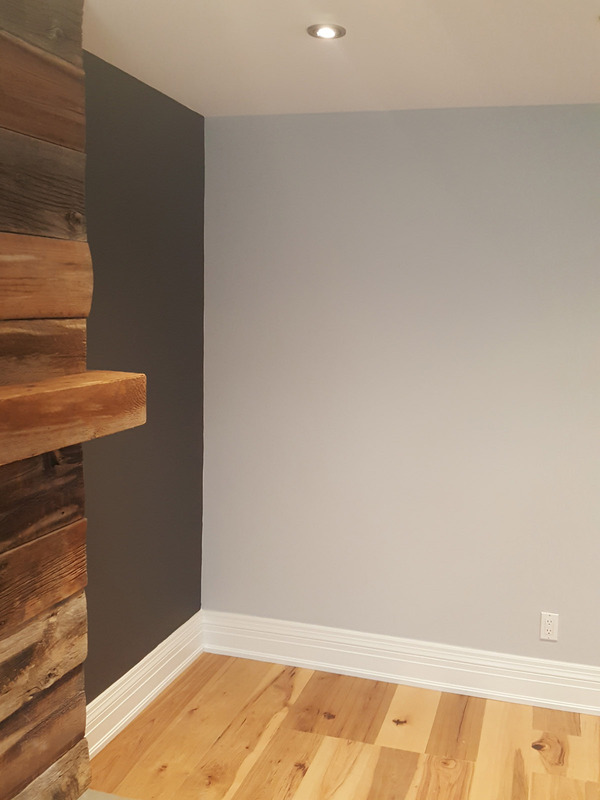 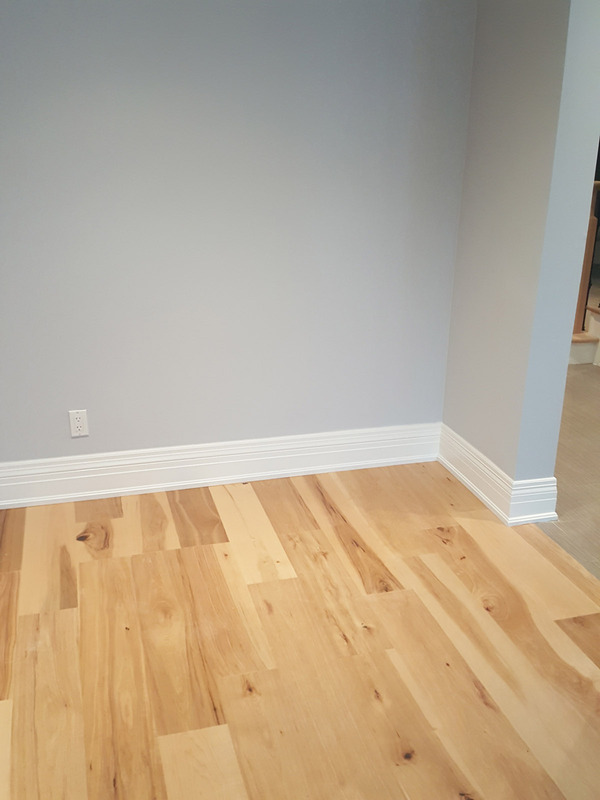 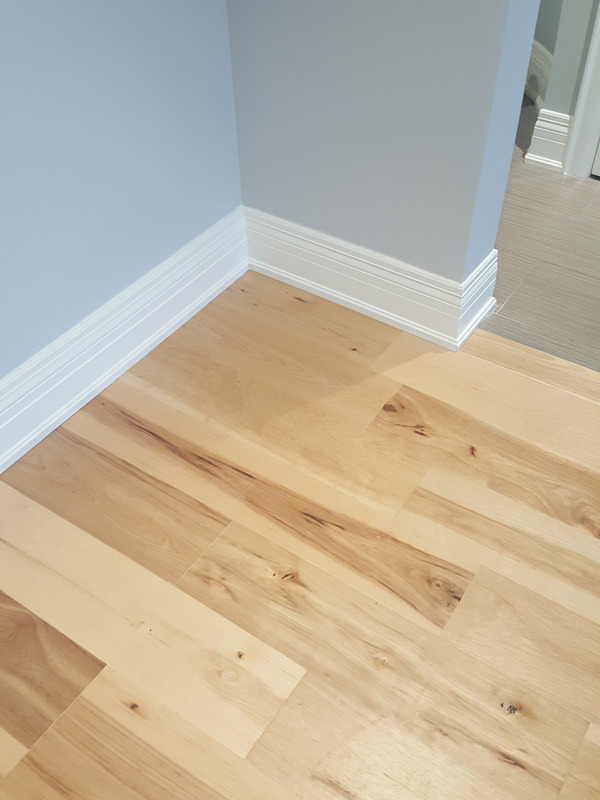 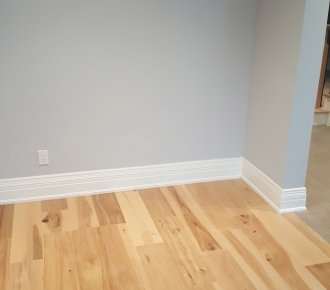 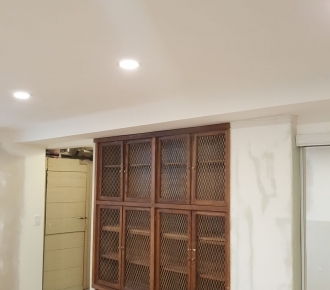 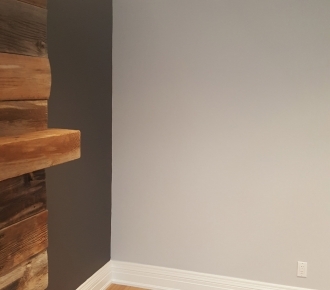 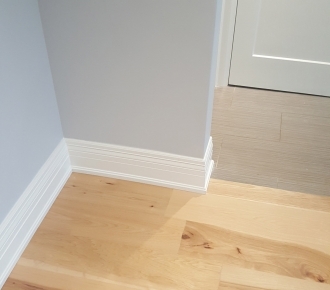 Take a look through Perfect Painters gallery of photos to see some of the various projects we have completed in Toronto. 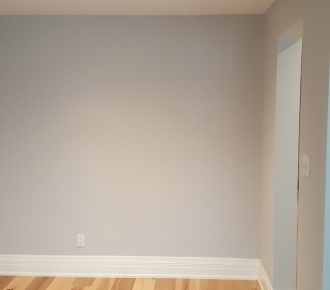 Our team is skilled at interior painting and can swiftly transform your home. 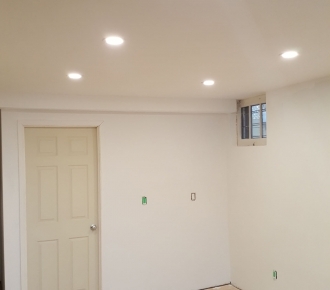 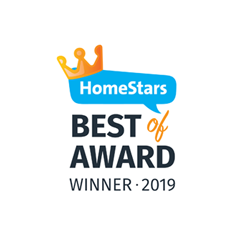 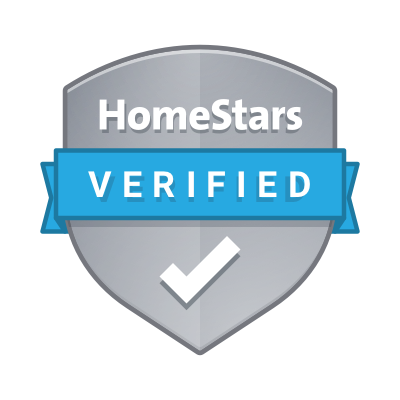 Perfect Painters has the expertise your home needs.